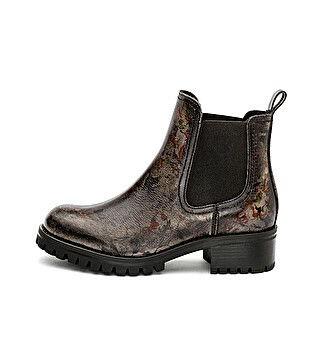 The biker boot becomes even more rock! Laced leather model with metal applications on the top. 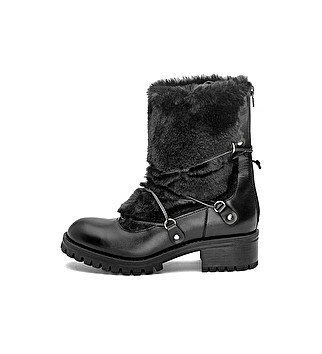 The lining of this biker boot is made of soft eco-fur, leather insole. 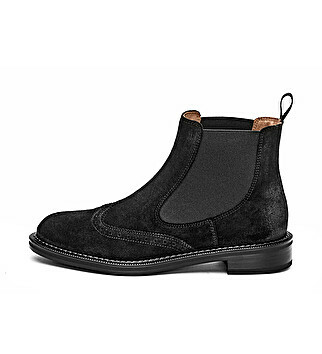 Rubber outsole with special tread design for a better non-slip grip effect. Regular fit.